This method uses a series of aligners that are custom made for each patient. These trays are made of a comfortable and nearly invisible plastic that are worn over your teeth. These aligners are designed to gently shift your teeth into place over time. There are not metal braces or wires. You simply replace the aligners with an new set every two weeks until the desired result is achieved. 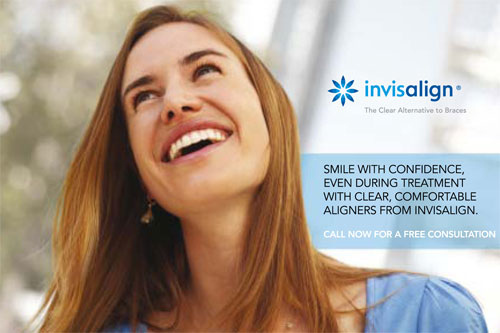 Dr. Dao has been trained and certified by Align Technology to treat using Invisalign®.